Imagine the smooth soul of Sam Smith, the percussive power of “Stomp,” the funk and groove of Bruno Mars, the sophisticated harmonies of Take 6 and the brass bite of the Michael Bublé Big Band – all created by the human voice alone! As seen in the PBS special, “L.A. Holiday Celebration,” the warmth and elegance of m-pact pairs perfectly with an evening of holiday favorites. Audiences can’t help but get in the giving spirit as the guys share selections from their award-winning album, “The Carol Commission,” plus a few surprises! 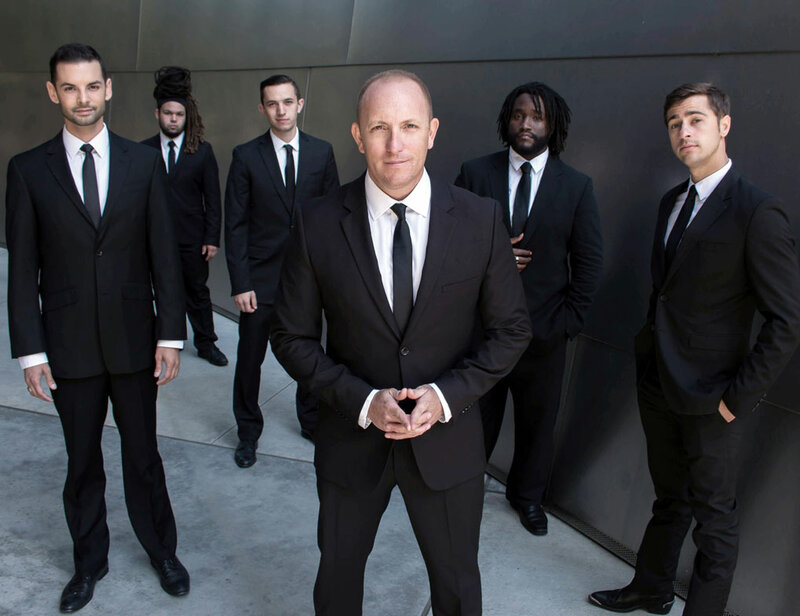 Hailed as “one of the best pop-jazz vocal groups in the world” by the San Francisco Chronicle, m-pact is respected worldwide as a cutting-edge trailblazer in the realm of a cappella music. The program will include a collection of holiday classics, including “Caroling, Caroling,” “Home for the Holidays,” and “Dance of the Sugarplum Fairy,” along with other favorite selections from m-pact’s repertoire. For more information visit m-pact.com.